Showcase your artwork at TAM! Located in the classrooms on the third floor, Gottfried and Mary Fuchs Foundation Education Wing. Tacoma Art Museum offers a Community Art Show Program featuring four shows throughout the calendar year. 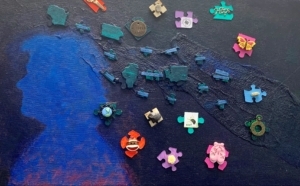 The Community Art Show Program serves TAM’s mission of connecting people through art by providing a space for community partners to gather and share their unique artistic talents, cultures, and perspectives. The program enriches our visitor’s experiences by building awareness about the vibrant arts community in our region, highlighting local talent, and encouraging involvement in the arts. 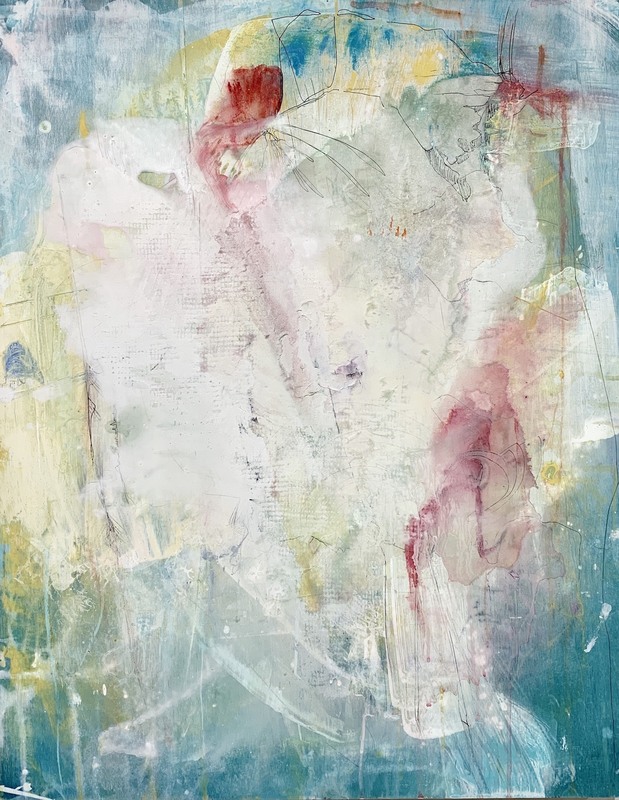 “The Abstraction Haiku” brings together seven abstract painters from the Tacoma and Seattle area whose works signify important dichotomies inherent to abstraction. The exhibition catapulted from two abstract paintings in TAM’s permanent collection seemingly on opposite ends of abstraction’s pictorial spectrum, specifically: John Franklin Koenig’s Lamento and Robert C. Jones’ Mermaid/Sphinx. The title, “The Abstraction Haiku” centers on an idea of abstraction as haiku, which points to the intentional use of paired visual dichotomies as a way of focusing on a brief moment in time; a use of provocative, colorful images; an ability to be read in one breath; and a sense of sudden enlightenment and illumination. This describes well the experience of looking at abstract painting and directly relates to each artist in this exhibit. The participating artists of the Northwest Abstractionists include: Deanne Belinoff, Dede Falcone, Teresa Getty, Karey Kessler, Anna Macrae, Angela Wales, and Audrey Tulimiero Welch. What are the characteristics of a superhero? What it is about these traits that make superheroes special? 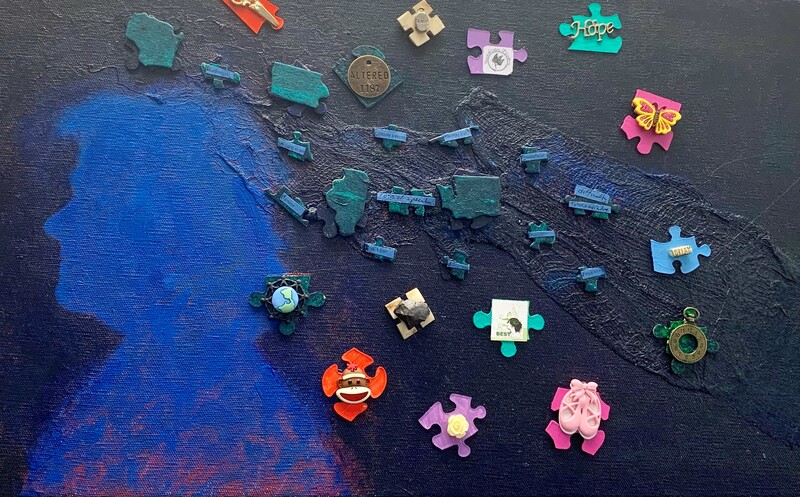 The local artists of the Brain Energy Support Team (BEST) explore these questions through their art, along with their personal stories of the journey forward after traumatic brain injury. We cordially invite you to join us to celebrate finding our own superpowers, individual empowerment and the ability to thrive through art and artistic expression. SHEnlightens: A Women’s Collaboration Art Project, celebrates and honors vital, progressive female contributors to society with our collection of portrait art. This is an intimate experience focusing on women’s intellectual role and identity today, while showcasing twenty-two skilled female artists from Tacoma and the surrounding area. Our purpose is to raise awareness about female role models and inspire a diverse audience to break down their own barriers. Copyright © 2018-2019. SHEnlightens: A Women’s Collaboration Art Project | Amanda L. Gamble | All Rights Reserved.